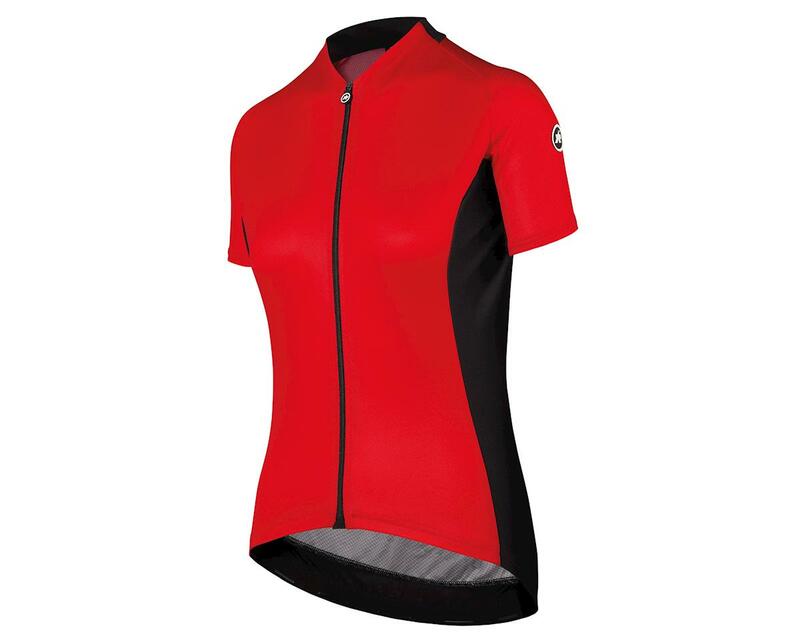 The Assos UMA GT women's short sleeve cycling jersey brings top level comfort and performance to your summer riding season. Designed to be lightweight and breathable, this style savvy jersey is ideal for any ride from a crushing QOM climb to a casual spin to the coffee shop. 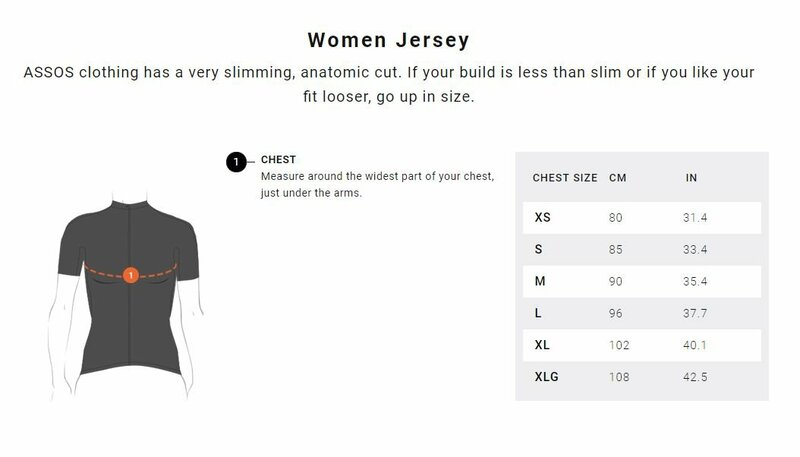 Cut in the women's specific regularFit, this moisture wicking cycling jersey is a little less compressive than their race-tuned apparel, yet body mapped with supportive stretch for next to skin comfort with less drag. The open structure fabric breathes and dries quickly and has UPF30 sun protection and odorControl. Aerofit side panels are incredibly comfortable and soft, and further boost ventilation. The raglan cut sleeves provide a nice transition from shoulder to arms that reduces bunching and provides comfortable freedom of movement with less drag. Assos always delivers comfort of the highest magnitude, and their UMA GT riding gear comes at the intersection of price, performance and sophistication, without sacrifice. Aerofit side panels: Aerofit is an incredibly comfortable and soft warp-knit fabric with a specific structure that greatly improves ventilation. Type.112 Dual Fabric: A lightweight, fast drying fabric with extreme wicking properties and exceptional odor control. UPF 30. Comfort-led sleeve design: A close fitting raglan cut for easy, free movement and reduced drag. Triple ramp concept pockets: A storage design with pockets optimally located for ease of access, security and stability. The pockets have a 'triple ramp' design that ensures contents stay secure no matter how high your exertion. it acts like a barely there lid, to keep your items inside where they belong. 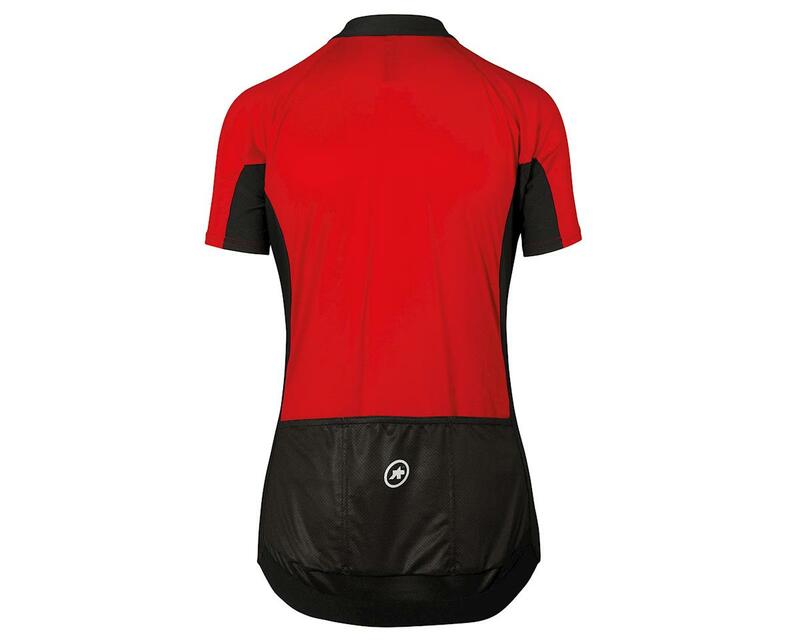 Usage: This go-to jersey for every occasion has the lightweight and breathability for the hardest climbs, the comfort for touring, and is designed to excel in summer conditions. For added sun protection pair with Assos arm protectors. Note: To maximize the ASSOS total comfort experience top to bottom, pair this Assos Jersey with UMA GT Women's Cycling Shorts.